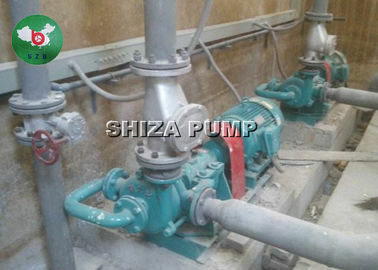 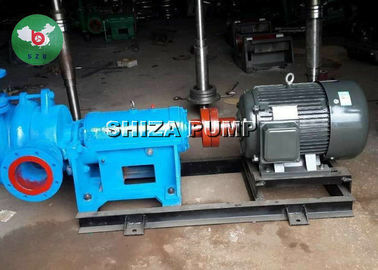 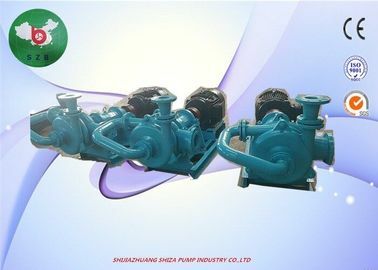 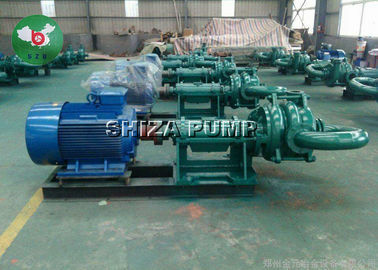 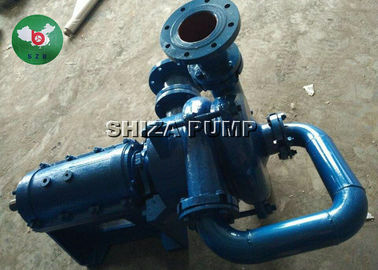 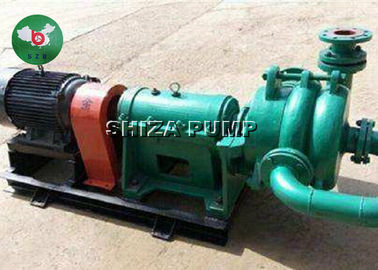 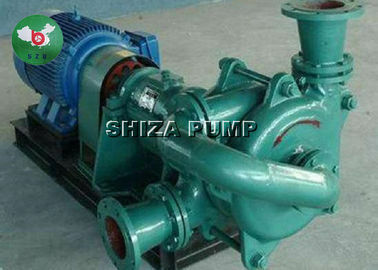 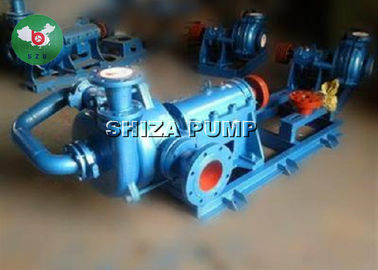 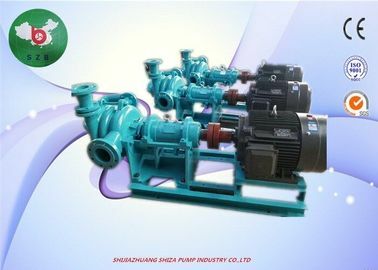 body design, the advantaged outlet design, can decrease the fluid resistance in the pump. 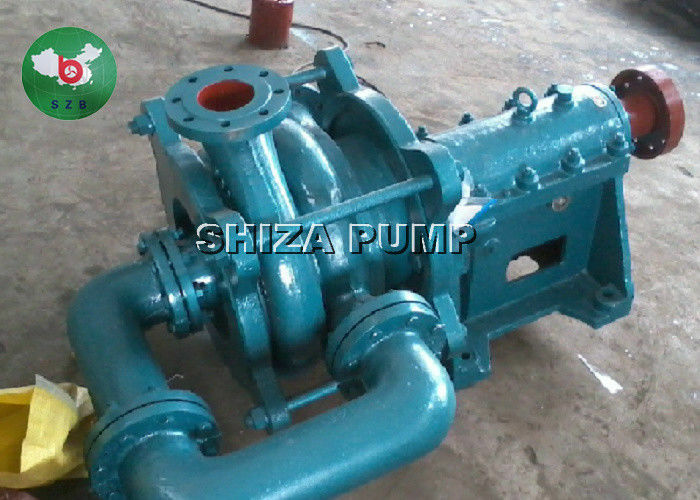 any leaking, no needing to add cooling water. 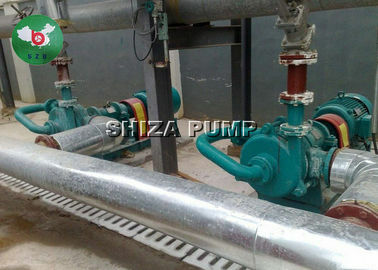 3, Flow part material: All in A05 HIGH CHROME KmTBCr26, basing on the others used in cast steel, have a superior in wearing.